It's Official. OzBargain SuperCharged is here! As per OzBargain's Facebook post. 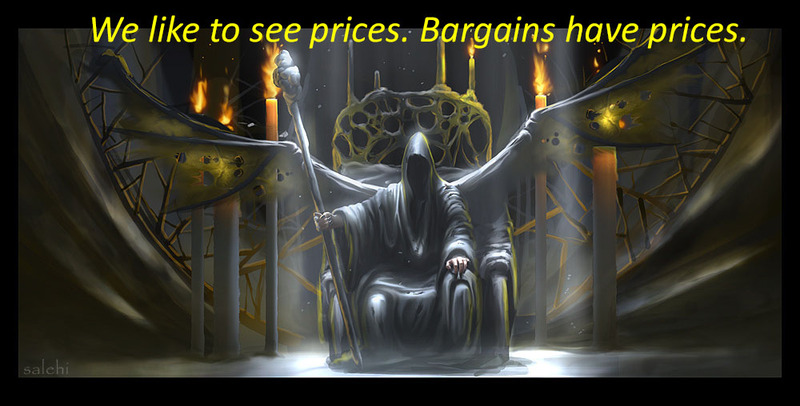 OzBargain SuperCharged is a premium membership that gets you a 1 year subscription of Amazon Prime and eBay Plus for a very low price of 21 eneloops. Get your loops' ready and start beaming them up! I suggest the name should be OzVIPbargain membership. 21 eneloops? What a rip off. Is there a coupon code for 10% or more off? My calculations were a bit off and it's only about $1 cheaper than buying both outright until next year when eBay Plus raise their price. Any cashrewards? Or Eneloop rewards? Wtf HAHAHA That's bloody hilarious! Should include an autogenerated carping comment ALA JV button. Kindly put some examples of deals in your post. Your 'Edit" button is in between "View" and "votes". That's typical, people vote for the major 2 parties and this is what they give us, with no other alternatives. Perfect, I'll sign up my 10 ghost accounts to take advantage and then openly brag about it! Be careful with copyright laws as it is now a trademark. Lol. How do I upvote a forum post.